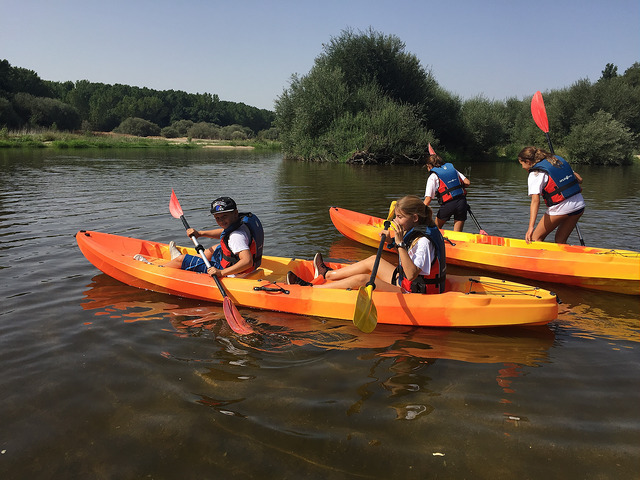 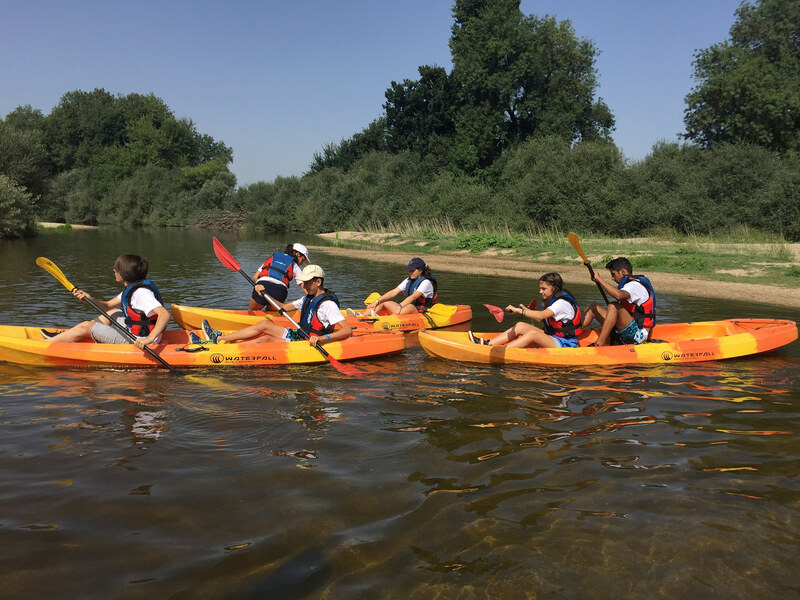 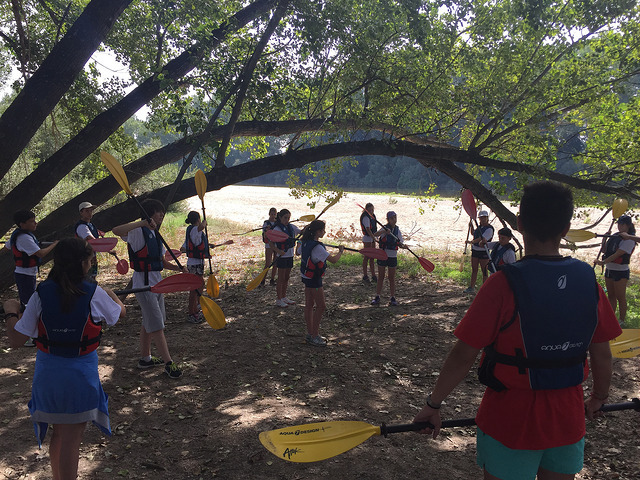 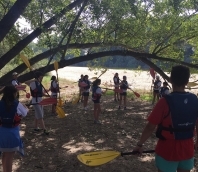 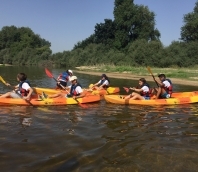 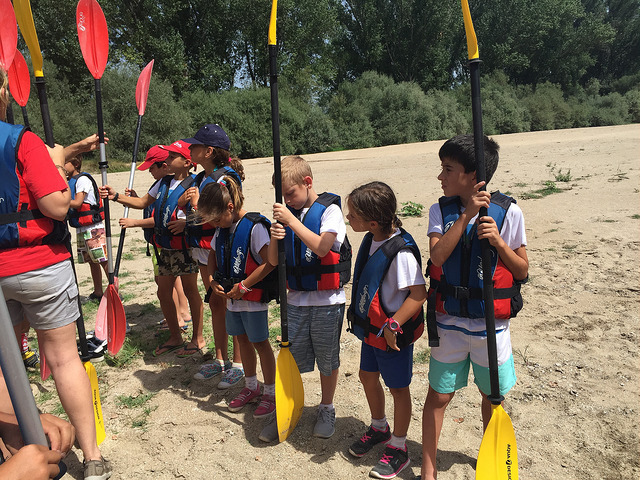 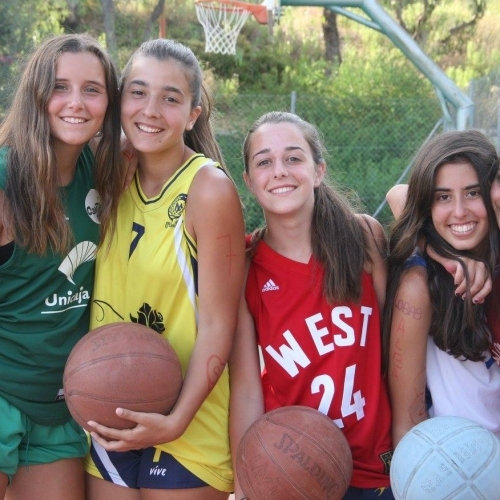 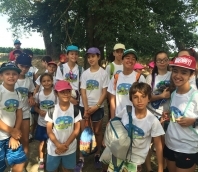 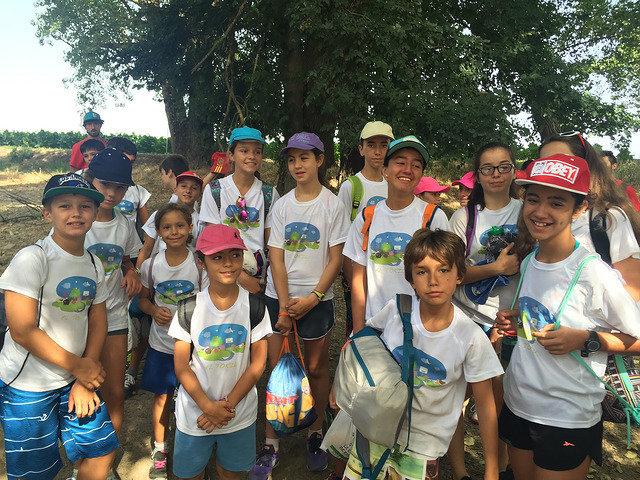 Get the most from this Summer with an enjoyable and fun-filled Cíjara Camp experience. 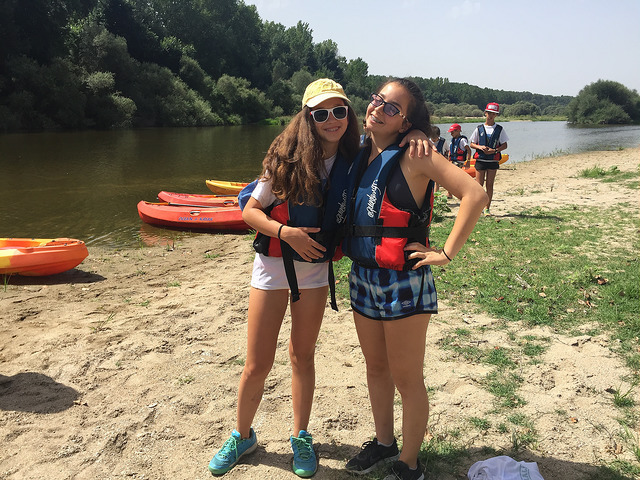 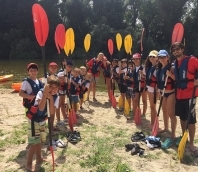 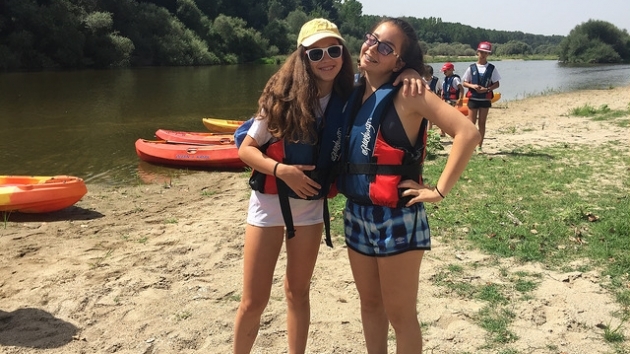 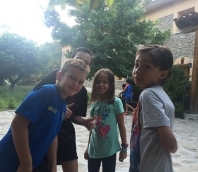 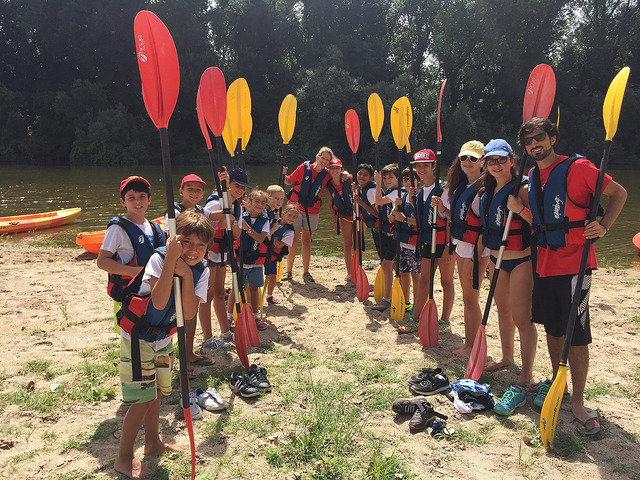 We offer a fortnightly or monthly Summer Camp with total language immersion, with certified language teachers, all native speakers, as well as camp counsellors. 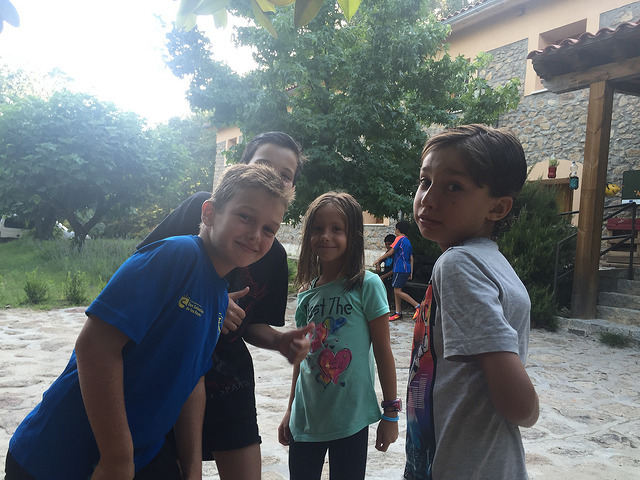 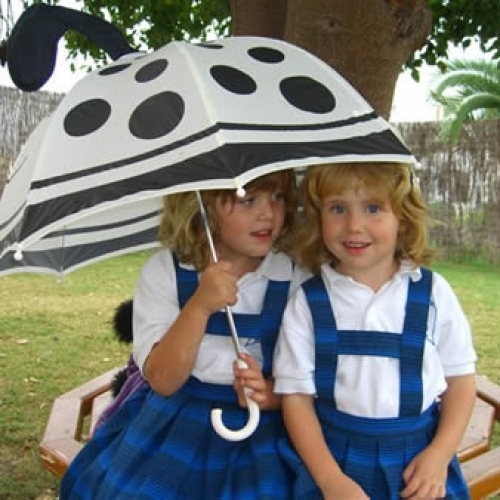 We offer a truly international experience with children from many countries!